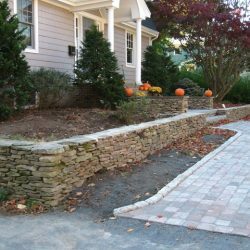 No matter what type of wall you need, whether it’s a retaining wall or just an added decoration, StonePro Builders will build it for you. 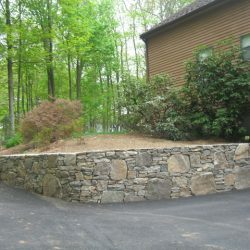 Let us design a wall that meets your standards and fits your budget. 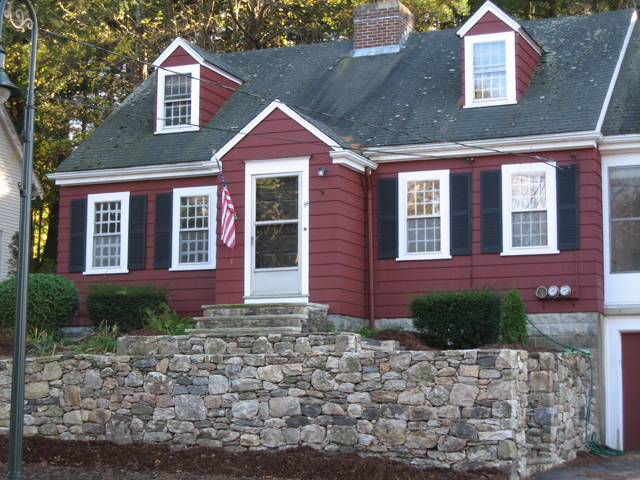 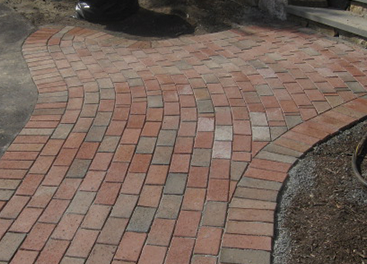 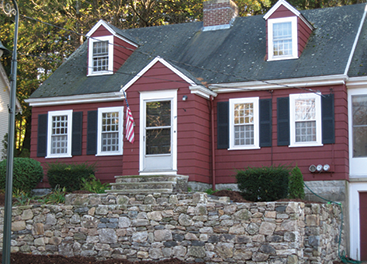 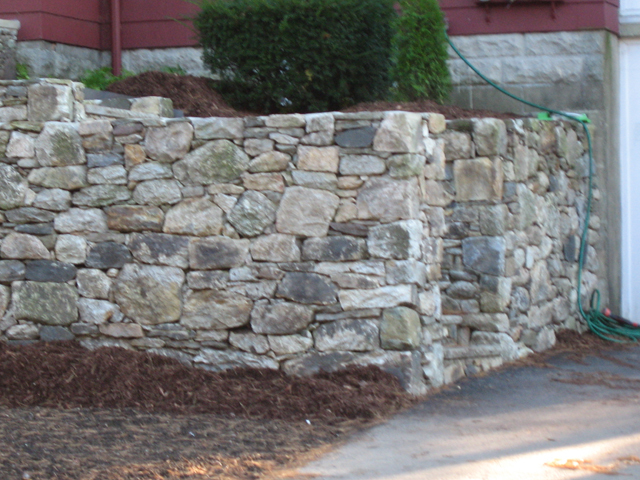 We can work with brick, stone, or river rock to make your wall stand out. 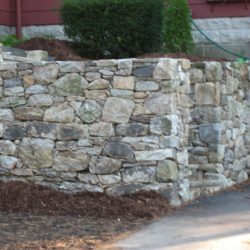 Give us a call today, and we’ll provide you with a FREE on-site inspection of the area you want us to build the wall and a FREE estimate. 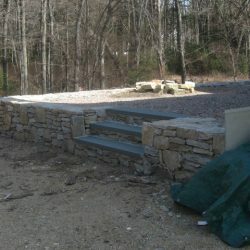 So, there are no surprise costs. 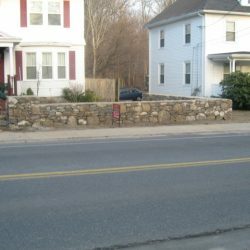 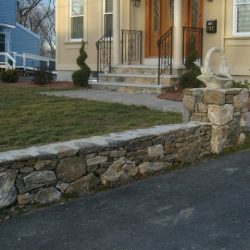 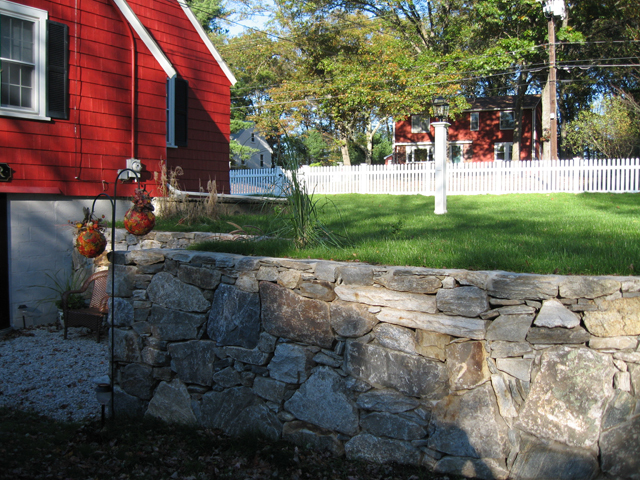 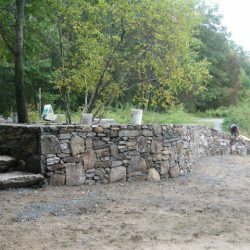 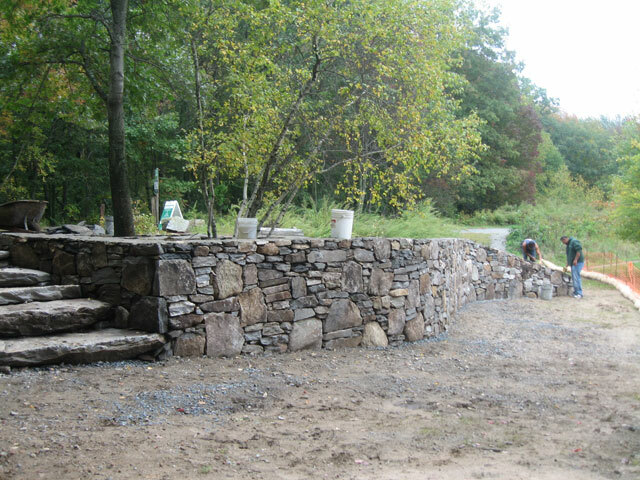 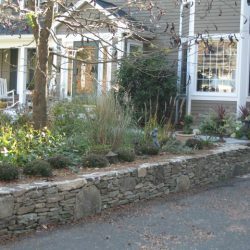 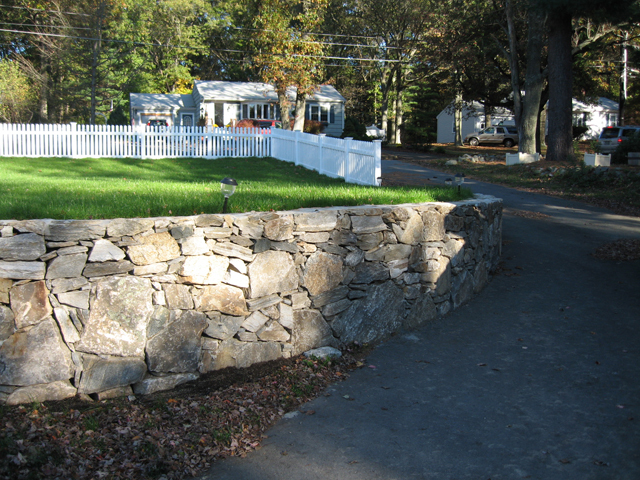 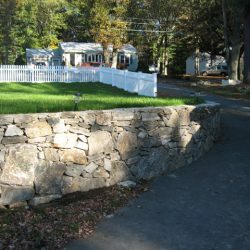 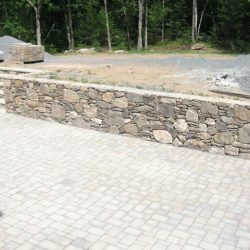 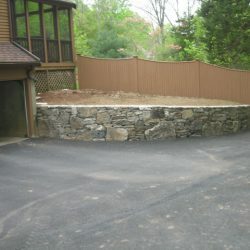 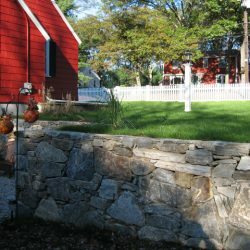 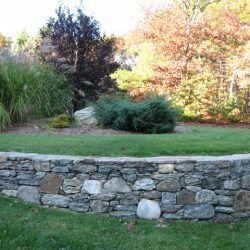 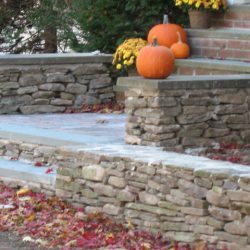 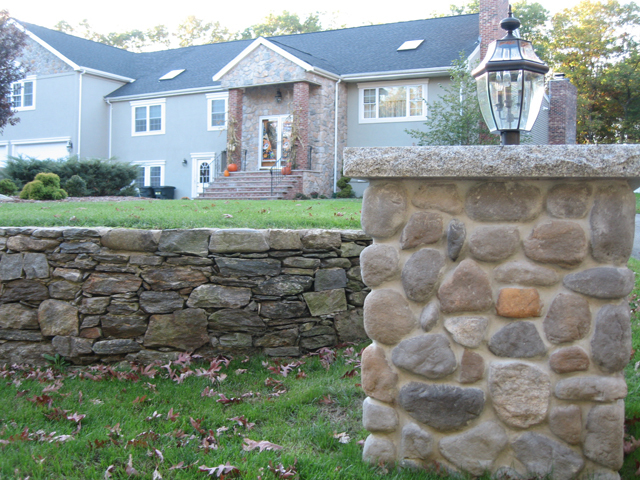 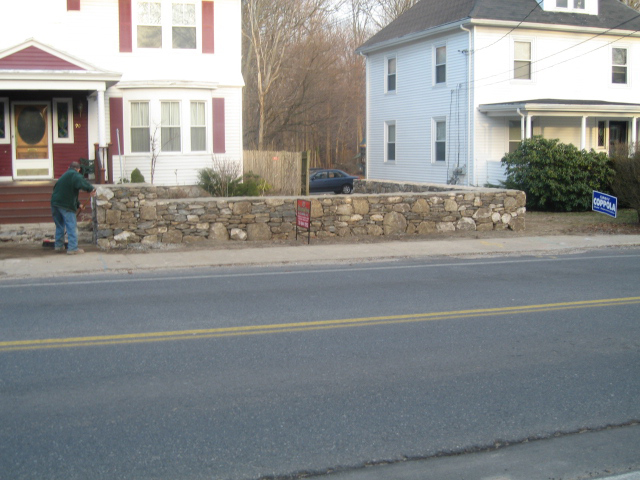 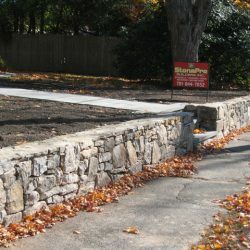 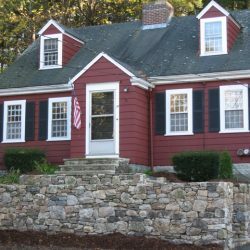 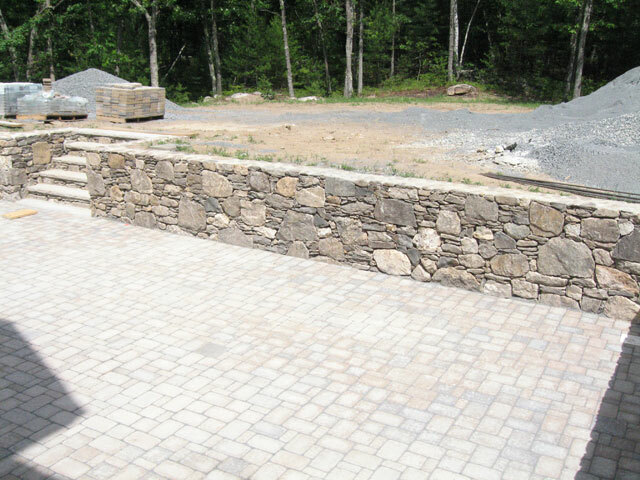 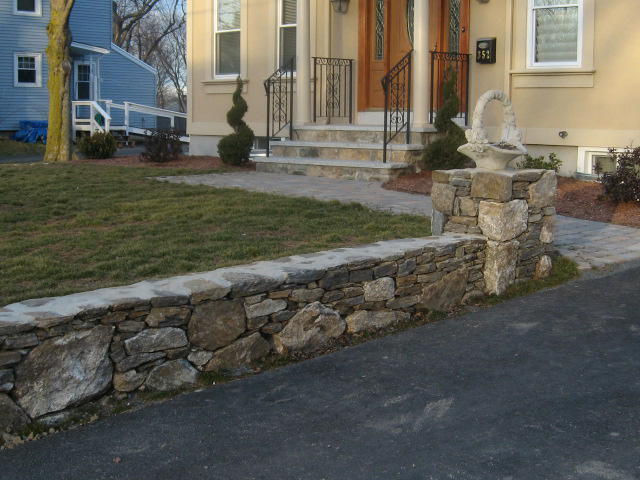 We have numerous techniques that can make your stone wall unique. 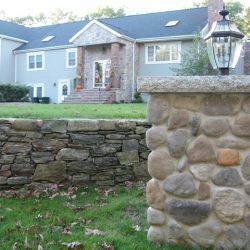 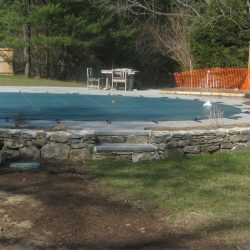 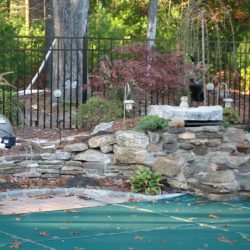 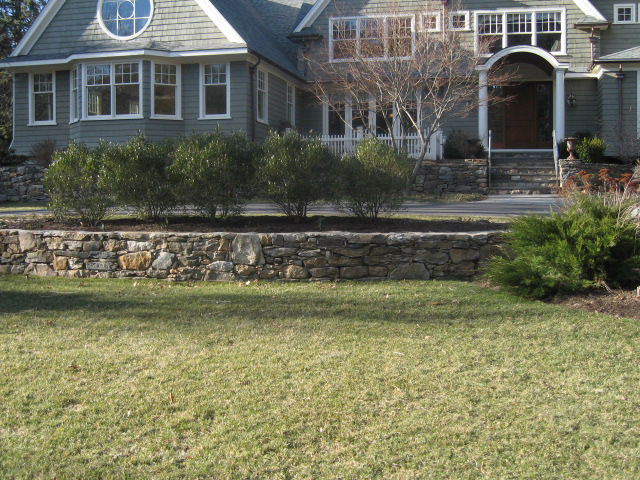 We can vary the design and materials used, and use different sizes of stones to create an exclusive stone wall that everyone will be envious of. 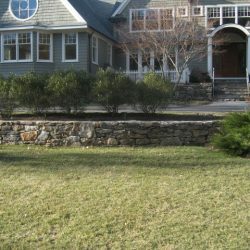 Adding structure to your lawn will add style and value to your home or business, giving it a fresh, new look with beautiful textures, colors, and design. 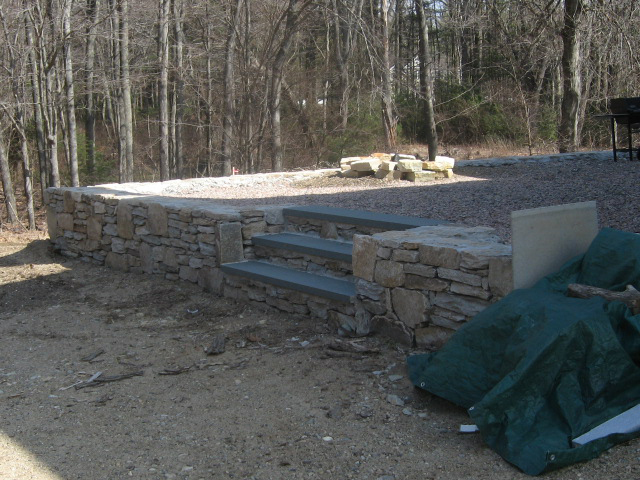 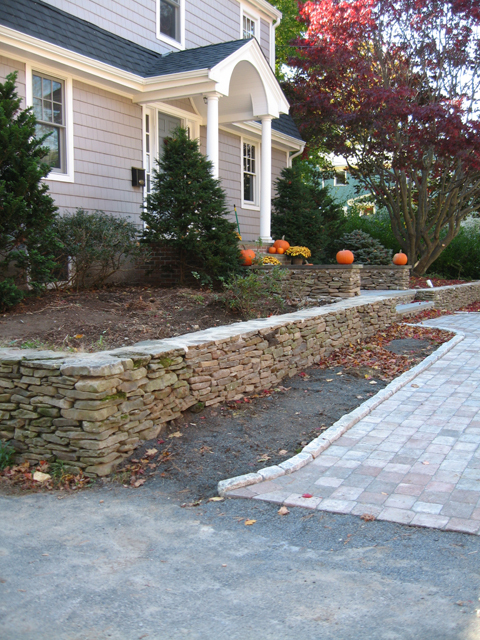 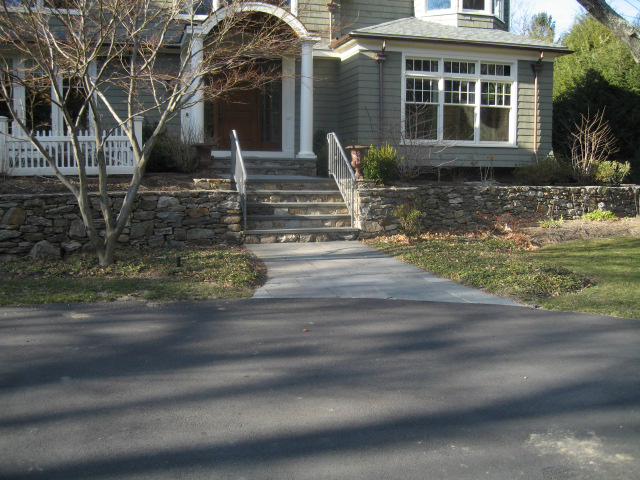 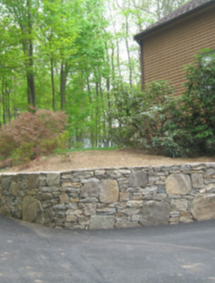 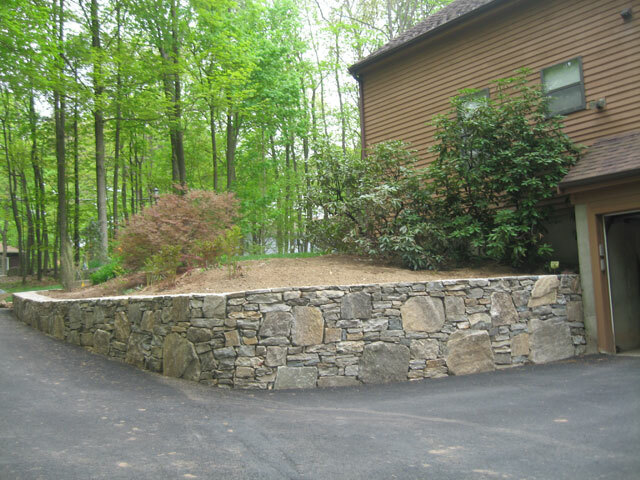 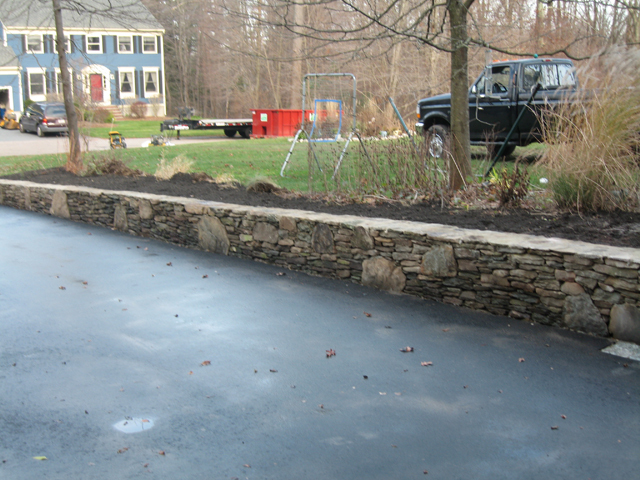 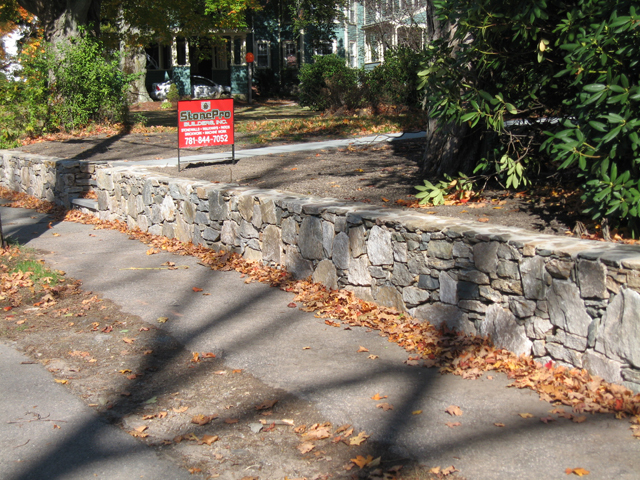 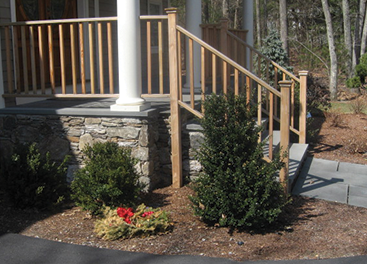 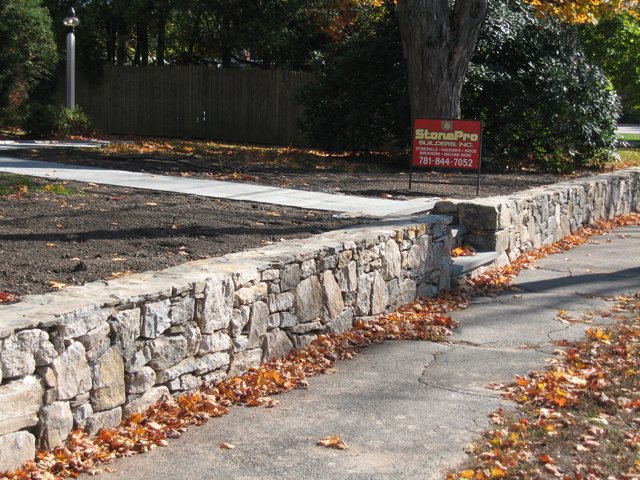 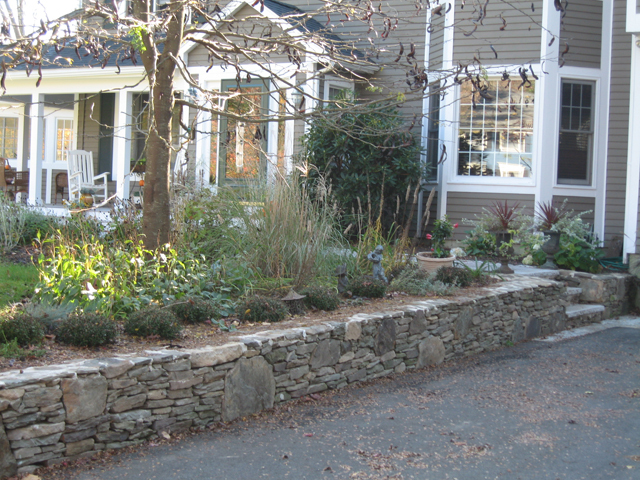 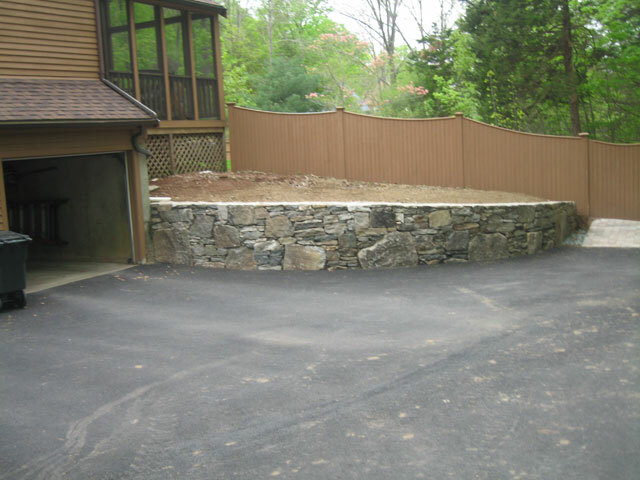 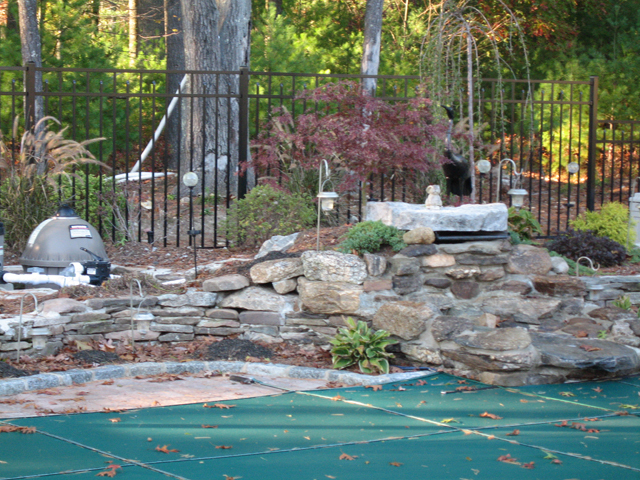 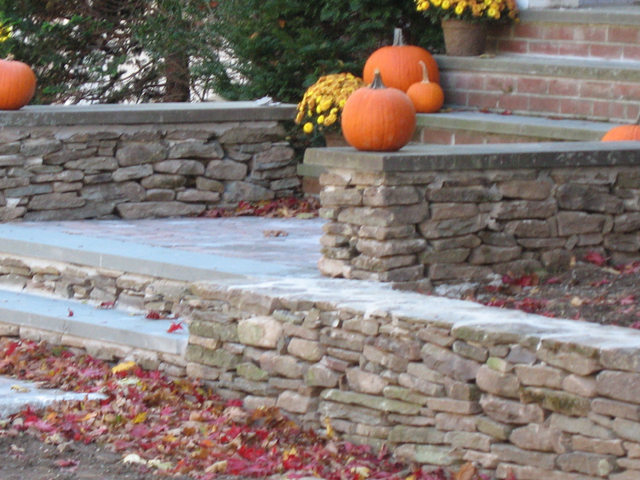 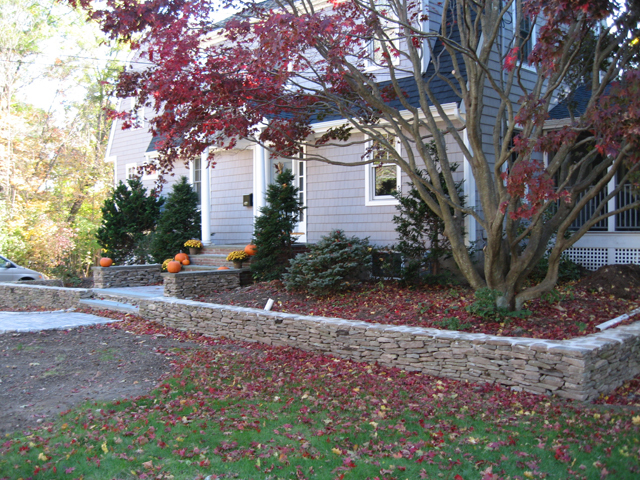 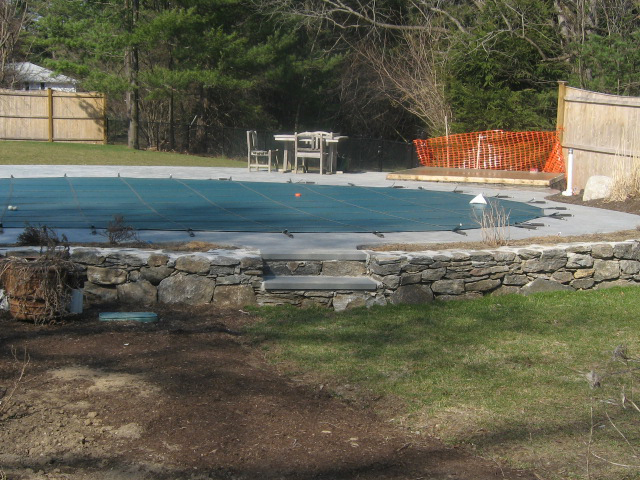 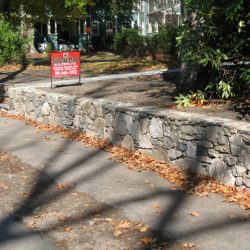 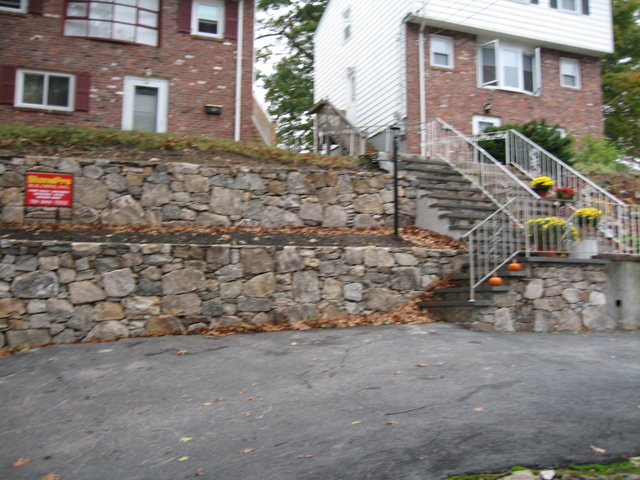 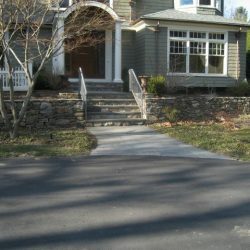 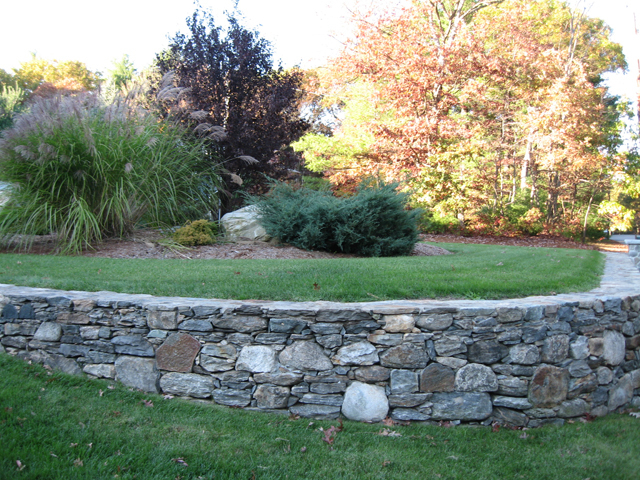 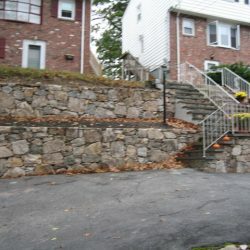 Whether you’re a homeowner or a builder, we have the solution for you when it comes to creating a new retaining wall. 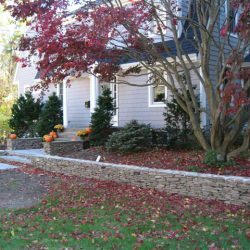 Our owner has 20 years of experience taking ideas and turning them into exquisite designs, which accent homes and businesses. 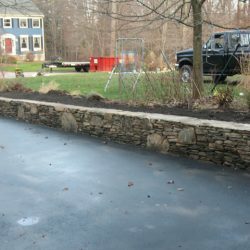 Our goal is to give you finished projects in a timely manner that meet your standards, and will maintain the value of your property.